In a lead up to the Nissan Futures event in Singapore, Nissan commissioned Frost & Sullivan, a global consulting company to conduct a study focusing on the slow adoption and acceptance of EV technology in the Southeast Asia region. Governments have a critical role to play in promoting EV usage. Beyond safety and charging convenience, tax breaks remains a top motivator to purchase EVs. Other non-financial motivators include separate driving lanes and designated parking spaces for EVs. 80 percent says their car purchase decision is heavily influenced by the source of power where EVs draw their power (renewable, coal, natural gas, etc.). 37 percent would certainly consider EVs when they make their next purchase decision. 70 percent would want an EV if charging stations are installed in places where they reside such as apartment buildings. 75 percent are ready to switch from conventional cars if taxes are waived. 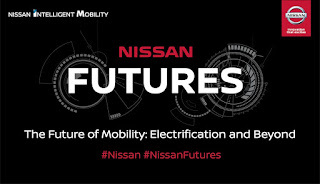 Nissan Futures is a thought leadership forum that brings various stakeholders together. 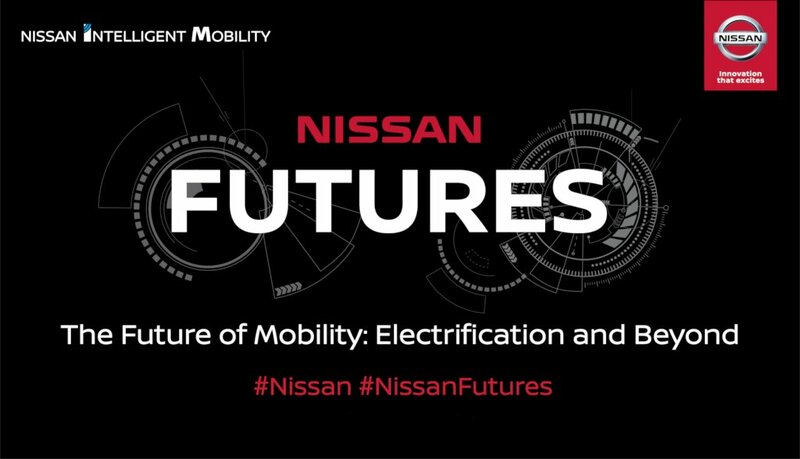 The fourth edition of Nissan Futures focuses on the theme of “The Future of Mobility – Electrification and Beyond.” This is the first time Nissan Futures is held outside Europe, highlighting how various mobility solutions can help tackle Asia’s growing problems such as pollution, urbanization, and congestion. With Southeast Asia’s fast-growing middle class, car ownership is fast becoming the norm. However, electrification in the automotive sector has yet to take off. That said, Nissan believes that they are well-positioned to be a leader in this field. Not only is the company considered the leader in EVs, with the Leaf, but with Nissan Intelligent Mobility, they aim to offer more autonomy and connectivity in the near future. In fact, hand-in-hand with electrification, Nissan Futures will also talk about autonomous driving and connected cars. Though cars are currently considered as the extension of one’s identity, the advent of car sharing may change that notion as well. Sir Uly, down-and-dirty question lang po. 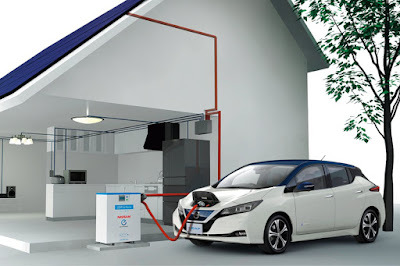 when nissan ph decides to offer the leaf, and bundle it with a home quick-charge system, would it go below or above 2m? The PH Government has recently reduced excise tax for EVs to zero. Will Nissan launch the Leaf here? If so, how much would it cost? I hope it is less than 1.8M. Been holding off a vehicle replacement plan to 2020 in the hope of getting an EV. If not, I would have to settle for a diesel compact. Meralco has recently put up a subsidiary with the SEC for a company dedicated to EV charging. Meralco is directly owned and managed by the MVP group - the same group that has NLEX, SCTEX, CAVITEX, C5 LINK EXPWY and CALAX in their expressway portfolio. How does Nissan see this? Is this a key step for them to launch EVs in the PH?